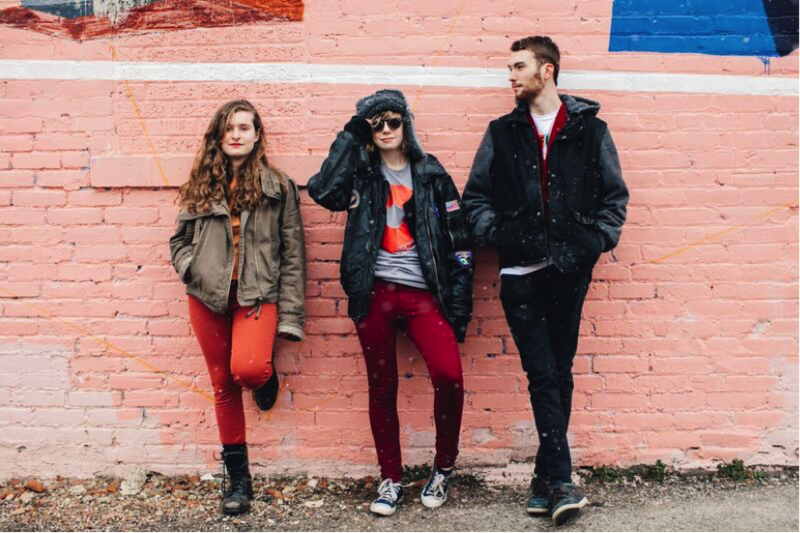 Michael Dause, Katie Larson and Sav Buist form The Accidentals. The Traverse City-based band releases a new live album later this month and embarks on a U.K. tour. 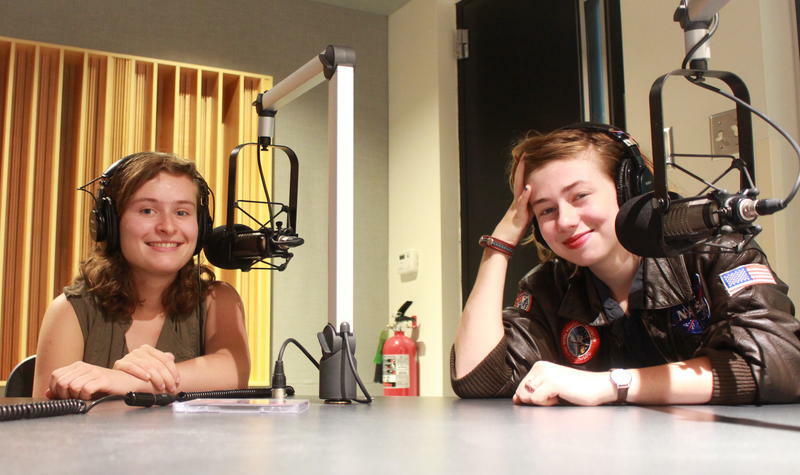 Sav Buist, a founding-member of The Accidentals, says the band wanted to do something different. That's why they decided to record a live album. "For the most part when you watch our live shows, you're only seeing us play one instrument at a time," she says. "Whereas in the studio, we have the opportunity to layer a lot of strings or play different electric guitar tracks." The live record features 10 songs with stripped-down instrumentation. The songs range from covers to originals. At the end of the month, the band will embark for England and Ireland on its first international tour. Michael Dause, the band's drummer, says he hopes the tour will begin to cultivate a European fan base. "Because the internet exists, there's going to be people that happen to know about us," he says. "But to really find those people, meet them, shake hands with them and really make a good connection, I think that's one of the main goals." 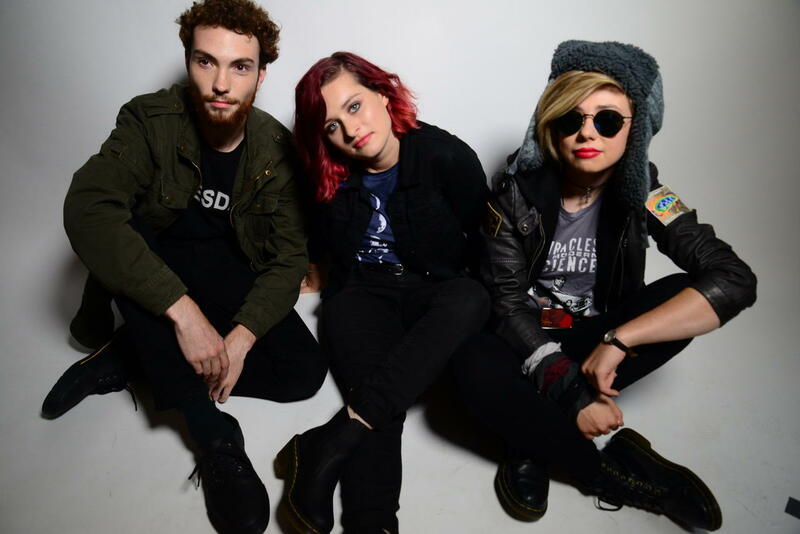 The Accidentals celebrate the release of its live album with two shows at the State Theatre in Traverse City on April 28. For more information click here.